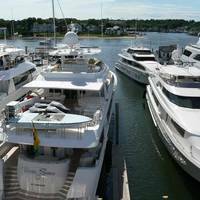 West Dennis is located up the Bass River and has a well-equipped marina that offers transient dockage to visiting boaters. 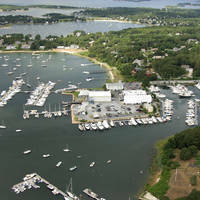 The Bass River is quite scenic, and the area attracts a good deal of recreational boaters every year. 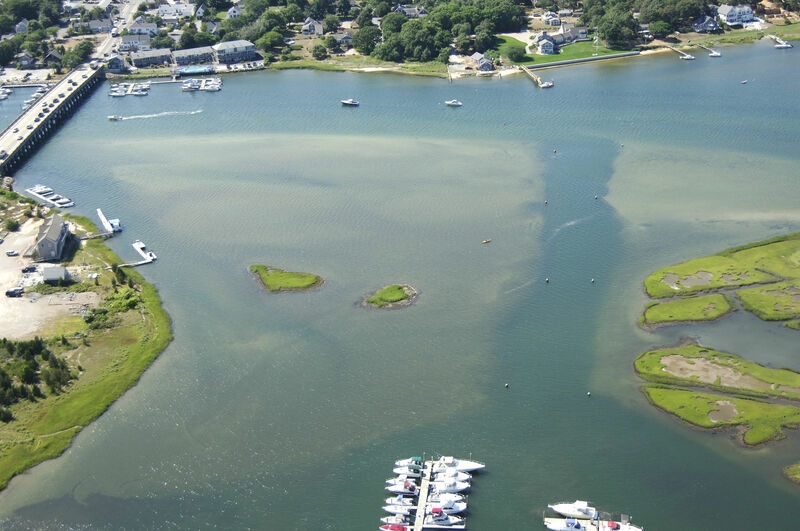 West Dennis Harbor is located about two miles up the Bass River just past the state Route 28 Bascule Bridge (15-foot closed vertical clearance, opens on signal) to starboard on entrance. 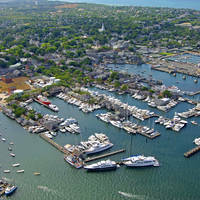 From Nantucket Sound, flashing red bell buoy "2" marks the beginning of the entrance channel to the Bass River. Once you have picked up the flashing red buoy, set a course for green can "5" and red nun "6" near the mouth of the river, but make sure keep an eye on the depth sounder if you draw five feet or more. Despite the markers, there are several four foot deep spots before the channel, and in some places right in the channel. 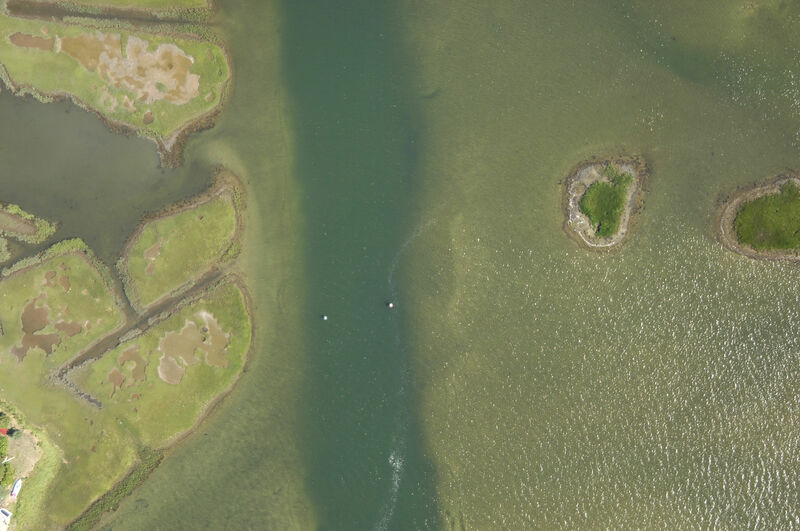 Flashing green "11" and red nun "1" mark the boundaries of the channel at Parkers Neck. Head in from here, making sure to stay within the channel boundary set out by the markers. Depths along most of the river range from five to eight feet, but shallower spots do exist and are worth keeping an eye out for. There are marinas in South Yartmouth and West Dennis, and there are two marked anchorages: One at the mouth and one farther up south of both of the towns. No reviews yet! 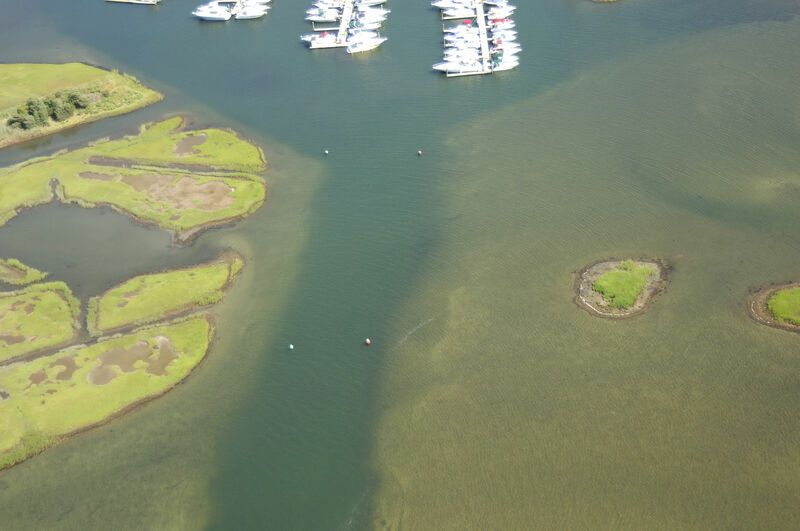 Be the first to write a review of West Dennis Harbor Inlet.